White hat hacking is a job that pays very well, mostly because very few candidates have the talent to topple firewalls and drill into the most sensitive depths of a supposedly well-protected computer system. Right now, you can develop the skills to take on this in-demand job with the training in the White Hat Hacker 2017 bundle of courses — and you can get it for any price you want. Here’s how it works — just offer any price at all and you’ll immediately get access to two crucial courses. In Python For Android Hacking Crash Course: Trojan Perspective, you learn how to use Python programming to test the mobile strength of Android apps; while Wi-Fi Hacking with Kali shows you the capabilities of the Kali Linux tool as you assess the strengths and weaknesses found in a Wi-Fi network. However, those two courses are just the tip of the ethical hacking iceberg. 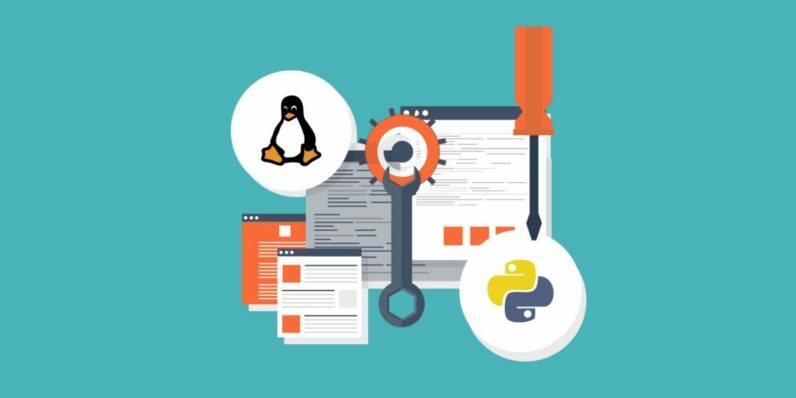 If you pay the average price that your fellow students are spending, you’ll unlock six additional courses, including an introductory course (The Complete Ethical Hacking Course for 2016-2017), mastering the basic disciplines of ethical hacking (Learn Ethical Hacking From Scratch), understanding the responsibilities of a qualified network administrator (Networks From Scratch to Advanced Implementation), knowing information storage and protection routines (Information Security Management Fundamentals), and step-by-step methods for spotting and stopping the most common cyber attacks (Web Security: Common Vulnerabilities and Their Mitigation). Password cracking, debugging, cryptography – you’ll know it all. Get this training (valued at nearly $1,300) for any price you want with this limited time deal.